One of the biggest things that holds people back in their network marketing businesses is fear. This can be the fear of prospecting, the fear of taking action, the fear of success… it can be so many things. 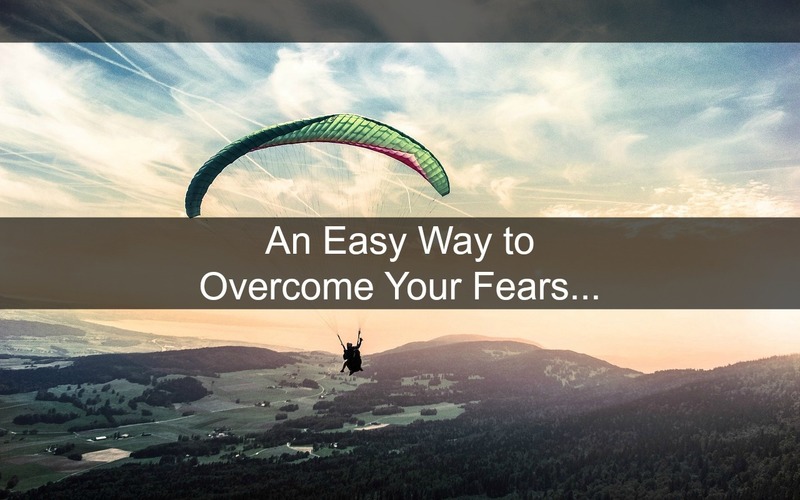 Here's some network marketing help for you on how you can conquer those fears and finally start taking the massive action you know you need to take to achieve your goals. Getting over your fears is the first step, the second step is knowing the actions to take. Here's where I learned the actions to grow my business, and you can too. We all have fears (if you don't, you're really special and this blog post isn't for you), 😛 and I've found a way that really helped me to get past them that I think will really help you out too. Let's start with a common fear in network marketing. The fear of talking to people; the fear of prospecting people and introducing them to your business. That can indeed be scary, it's an unnatural act to approach somebody new. This could cause fear of rejection or fear of what they're gonna think about you. Here's where you can flip the script. I'm not gonna say don't be scared, or just ignore it. The fear may diminish over time, but at the beginning you will feel it. The key to success is feeling the fear, but getting past it anyway. Sounds easy enough when I put it like that, but how do you do it? I find it useful to relate it to another fear. So let's say you're afraid of approaching a stranger and prospecting him or her about your business. That's fine, but what are you more afraid of… Think about why you're in the network marketing industry in the first place. My reason is that I didn't want to be in a job forever. Yours could be that, or it could be to retire your parents, perhaps to take your family on more holidays. So now let me ask you… are you more afraid of talking to that person, or are you more afraid of not creating the life you want, giving your children the holidays they deserve, etc? Which fear is bigger for you? When your desire to succeed outweighs your excuses, it becomes simple and you'll become addicted to taking action. For me, the fear of remaining in the same place is a lot more real than the fear of getting on camera, prospecting someone, or doing something new. 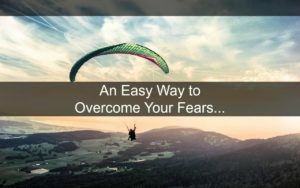 When you embrace this change and have this mindset shift, you'll actually enjoy doing the things that you were scared of because you'll know that every single time you fear something and you go and do it anyway, you're taking a step forward, breaking out of your comfort zone, and this will lead to results when compounded over time. This is the network marketing help I give to all new distributors who work with me, I also give them action steps on how to do it. So do these scary things that put you out of your comfort zone on a daily basis, and remember back to the reasons why you're doing it. You can't build a business in this industry without doing things that scare and push you, sorry. This is one of the network marketing secrets that the successful ones understand. Whichever fear you have will still be scary, but it won't be anywhere near as bad as an alternative. So essentially, you pick your battles and it becomes easy to take action. 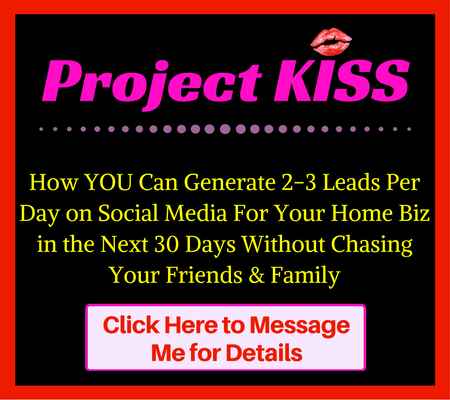 Did you get value from this post on Network Marketing Help For Conquering Your Fears? If so, consider commenting below and sharing it with your teams. Couldn’t agree with you more Kay! Refusing to leave my comfort zone kept me stuck for a long time. I heard a saying that goes, “Successful people feel the fear but do it anyway!” I couldn’t agree more with this statement. I remember being scared to do my first video. I turned the camera on and did it anyway! Everything you want is right outside your comfort zone. Great post Kay, I appreciate you putting this together. Thanks! Fear can keep you from moving out of your comfort zone! Thanks for sharing ways to overcome this crippling state of mind! Loved the post! Great stuff Kay. Use Network Marketing to overcome your fear! That is a really great tool for overcome fear. Excellent! Thank you for sharing this.